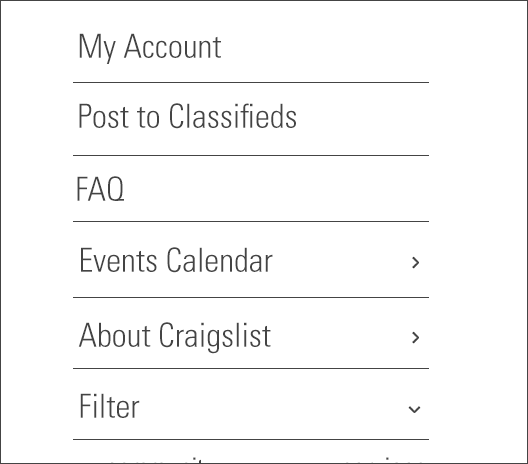 Craigslist was established in 1996. They have had the same design ever since. The website started as an email distribution service in the San Francisco Bay Area, and eventually expanded to various cities around the world. While its functionality is simple and straightforward, the interface needs to be updated to keep up with the demands and preferences of today's generation. 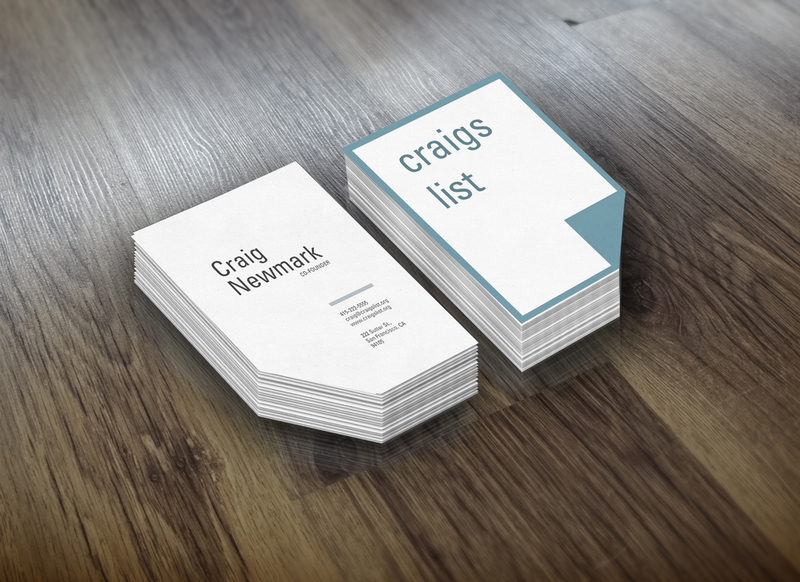 This rebranding campaign will modernize Craigslist; focusing on appearance and user experience while still retaining its simplicity. In order to adapt to today's technological and design standards, this case study was conducted to observe their brand identity. This is what the existing website looks like. Although the grids create a sense of design, the color palette and font styles make it look outdated. There are a lot of unnecessary elements that can be overwhelming to the user. New Logo. Ditched the outdated Craigslist blue, but still maintained the color blue, as it represents trust. The new color palette utilizes color in moderation in order to keep the interface clean and simple. An added search bar with filters will allow for more customized searches. An organized list will feel less overwhelming to users. Drop down menus will create more breathing room for the website. The addition of icons will give the website a fresh perspective without adding extra clutter.